ATC is an ACCSC-accredited career technician school with campuses in Exton, PA, and Warminster, PA. 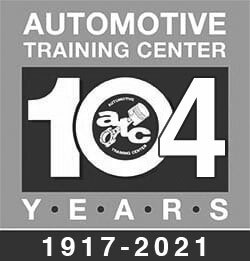 Through hands-on training focusing on the modern aspects of the automotive, collision, diesel, hi-performance, and marine industries, ATC graduates are prepared for a career that they’re passionate about. Our graduates have landed careers with some of the area’s best-known and credible employers. Parents and prospective students can use our guide below to learn more about ATC and the valuable information you’ll find on our website.